Sales (or beer swaps) aimed at your local poloista - so accurate descriptions/reasonable prices and fair trading at all times please! NB. MHBP is not responsible for claims or misrepresentations. EMMA wont all the stuff off your current bike fit? After a chat tonight about it I will try and use as much as possible of stuff that fits just to get me going on it. This is where I got the deep flipflop wheels for my track frame (last seen at some really cool alley cat event). Available in black, white or yellow. Comes with tyre, sprocket and freewheel. i have cheap headset, pedals, flat bars, stems, brake cable, n raceface evolve xc cranks i got off Emyr. Hi Scott, any chance you can bring it all to polo on Thursday please? Your lips look great but I preferred your nose how it was sweetie. I bought this riser bar for my hybrid bike but a higher rise and so now I need to sell it. I paid £44.99 pounds for these, they are brand new and have never been used. They come in original packaging. The bars used to belong to this bike: http://www.islabikes.co.uk/gallery/gallery.html go to the picture titled "daisy enjoys her birthday beinn 20"
wicked bike but the handlebars were not working for me. They would make great polo bars though! Emma said so. X2 26" wheel covers going free to anyone who wants them. Made from For sale signs and painted with spray paint, normal on the other side though. a 12 tooth freewheel sprocket, ideally a single speed specific one, or does anywhere in MCR stock them? screw on freewheel? 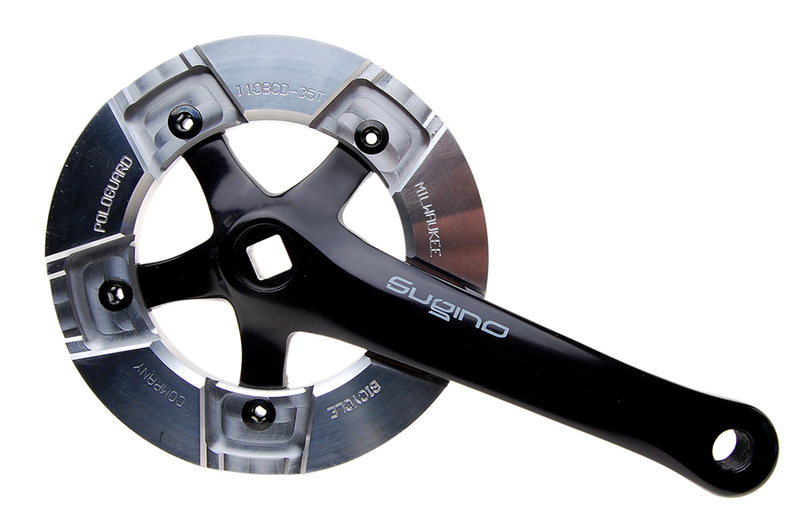 or sprocket for your freewheel hub? I'm not! I don't have the tool to remove it though. anyone know of any polo (poloable) bikes for sale? preferably 700c around 54cm . Chan's got a pompino frame in large going I think. That 24/7 will have 24" wheels.